Les enfants a Paris.. but who am I? I’m Ileen, mummy of Alexander (2010), married a Brit, let’s call him Mister G. and we recently (August 2016) moved to Amman, Jordan so start a new adventure. Writing is my passion! But I couldn’t do it without my creative friends. It’s the photographers and stylists who help the Les enfants a Paris vision of mindfulness and stories of the well-made come to life! 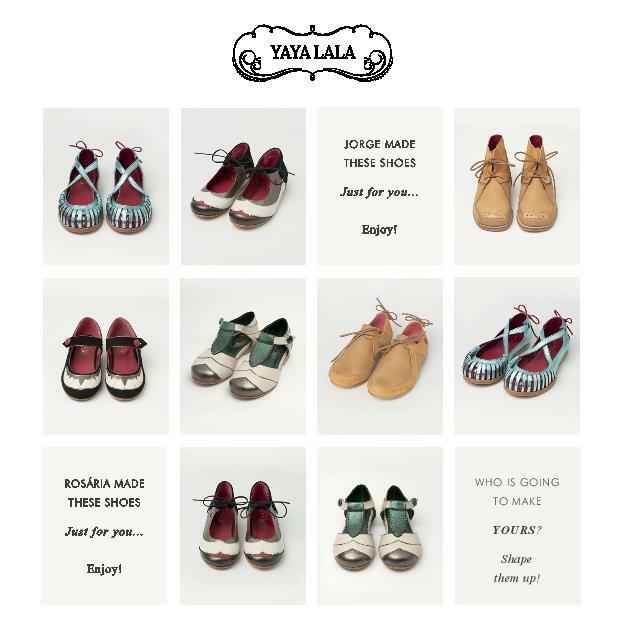 Q: I am a shop/brand or maker/designer. How can we work together? A: Our readers fall in love with the vision our shops, designers, and brands have to share on our site. Les enfants a Paris offers ad space, but the most compelling way we share your vision is creating a sponsored post together. This includes a professionally styled and layered photo shoot, an imaginatively written post with several images included, and then we share and promote that feature across all our social media platforms, plus our home page. To learn more about how to work with me and have your brand featured on Les enfants a Paris email me here. Q: What about trade? 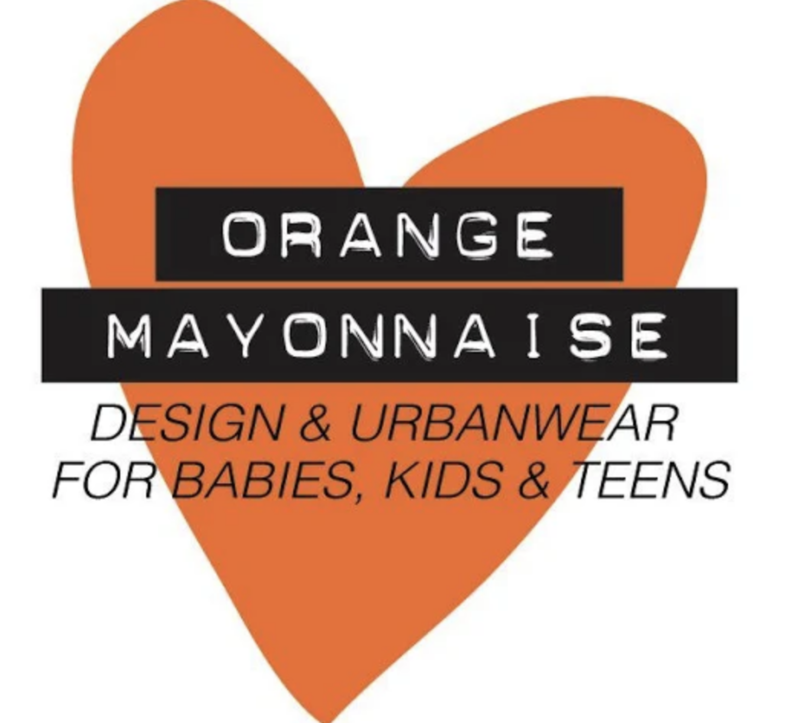 Can I send you my product in exchange for a featured post on Les enfants a Paris? A: I love working with designers, brands and shops! You’re our “people!” Unfortunately I don’t accept products in exchange for posts. However, we do a fabulous styled shoot and I love to work with new (and undiscovered!) brands. Email me for more information! Q: Are you a shop? 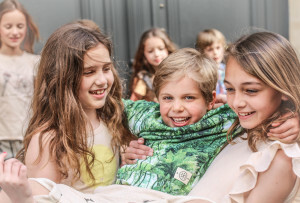 How can I buy the clothes and products I see on Les enfants a Paris? 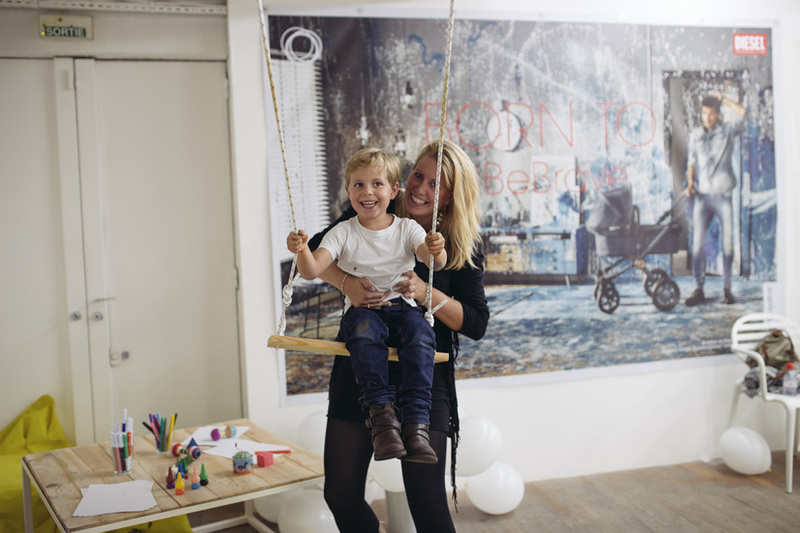 A: Les enfants a Paris is not a shop, but a curated resource for seeing some of my favorite well-made designs for mama, bebé and child! 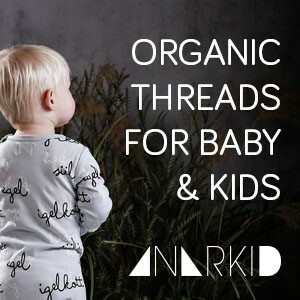 A shop or brand of my own isn’t in the cards for me just yet, it’s enough running after my little one, running the site, and styling and writing for amazing brands and designers – but perhaps down the road, who knows? Q: Is your child a model? 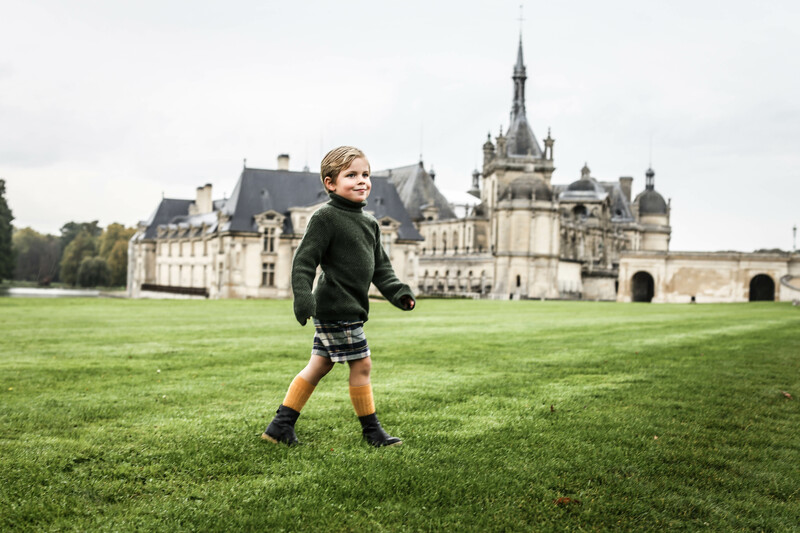 A: It’s a very sweet question, and I love photographing Alexander for many of the styled shoots you see on Les enfants a Paris, but it’s not my intention to turn him into a model. I just love having him as part of my life, and sometimes that means my shoots as well as my writings on mindful parenting. Q: Do you photograph all your features yourself? A: I started out styling and photographing all my own features, but now I work with many different amazing and talented photographers. It’s been part of my blogging-as-a-business journey, and the widening of my creative collaborations that has made this possible! And I am so lucky for it! You can see at the bottom of any of my posts a credit link to who these talented creative experts (and friends!) are. Give them a shout out if you love their work as much as I do! Q: What’s it like blogging as yourfull-time job? A: Well, I am first and foremost a mama. And yes, blogging is my full time job. I love the blog world, and I wouldn’t change it for anything. Like most of us, I have a passion for many things and I am lucky to have created a platform to share all those interests. But I feel like my personal-meets-professional purpose as of late is really sharing more about mindfulness with other parents and parents-to-be. It’s a big part of how I structure my day, my time and my own business. Q: May I use your photos on my site? A: First off, thanks for asking. You should always ask any blogger for permission first, and then credit them accordingly if you want to use their images on your site or blog. The photos that I post are very personal to me, sacred! With that being said, I love to share. Sharing is part of blogging, inspiring, teaching and doing what I love. Just please – ask first! Looking forward hearing from you! A bientot! 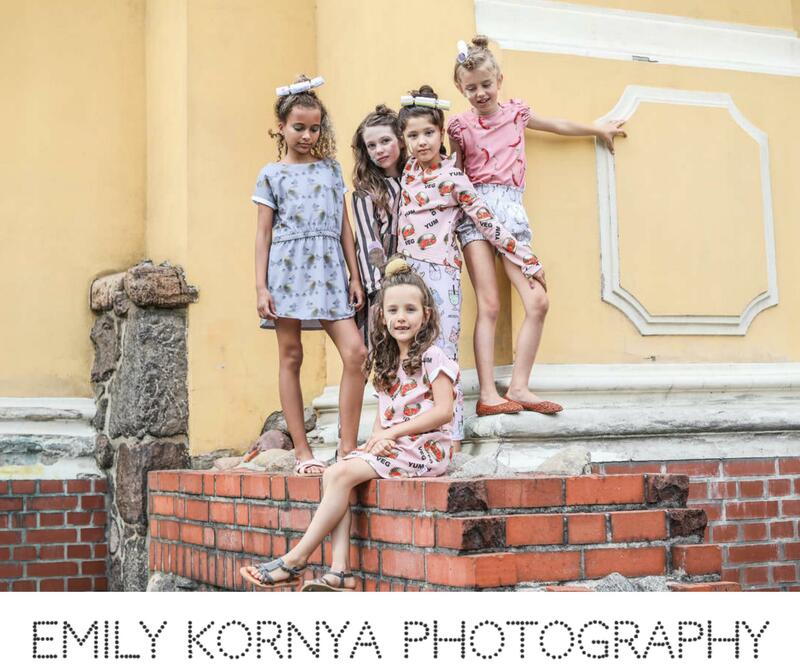 Photo credits Emily Kornya Photography. Copyright Les Enfants á Paris. All rights reserved.